Join the guys (Mr. C.J. 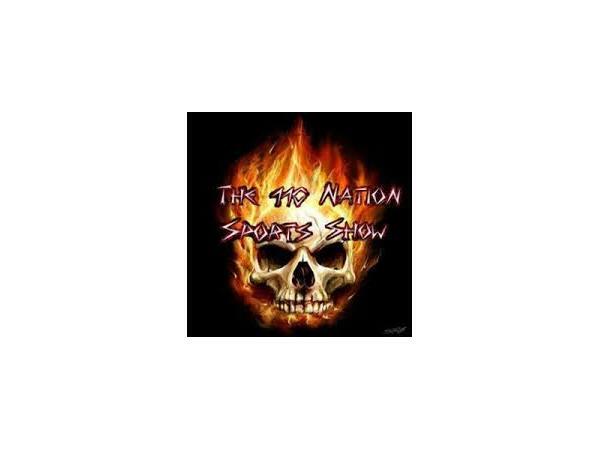 Sports, Mike nad Shannon) as they do what they do best, talk sports!! !